Learn what you need to know to buy timeshare resale property. If you want to buy timeshare resale property in Hawaii there are some things you should know. Please feel free to call or email us if you don’t see an answer to your question here. 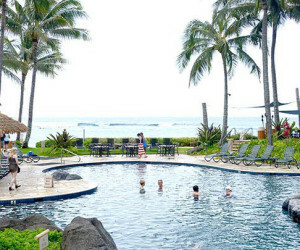 Can foreigners own timeshare in Hawaii? Yes, anyone is allowed to own Timeshare in Hawaii. Can I buy Hawaii timeshare from a company on the mainland? Like every other state and country, Hawaii requires any company selling real estate in Hawaii to be licensed and regulated by the state of Hawaii. If you buy from a company that is not licensed to sell real estate in Hawaii, you are putting yourself at risk. Resale timeshare intervals have been purchased from the developer, and are now for sale by a private owner. The intervals are conveyed with all the rights that the original buyer received. Why would someone want to sell their timeshare? The reasons for selling vary from seller to seller, but generally they are no longer using it because their health limits their ability to travel or their financial situation has changed. No! Timeshare has been in the United States for about 30 years. To date, the resale prices have been less than the prices originally paid to the developer. While there may be a possibility that timeshare intervals could begin to increase in value at some future date, timeshare should not be bought for investment purposes. It is also unlikely that you would be able to rent an interval consistently for significantly more than the cost of ownership. Can I rent out my time if I’m unable to use it? Some owner organizations allow rental of the interval. You will need to determine that for each resort. We can provide you with that information for properties which we have listed. While most buyers pay cash, financing is available through Vacation Club Loans. Please do contact us with any questions about financing. What is Fee Simple or FS? Outright ownership of real property. What is Leasehold or LH? Having the right to use a piece of land for a set period of time (usually 55 years) in exchange for rent. Upon expiration of the lease, the right to use the land returns to the fee simple owner. If you are buying a deeded interest in any real estate, you should require title insurance to insure your title is unencumbered. Why are resale units so much less than units being sold by developers? How can I be sure the interval I buy won’t have back maintenance fees, taxes, etc., due that I’ll have to pay? All of our transactions go through an independent escrow company to ensure that both buyer and seller receive exactly what the contract calls for. Why should we buy timeshare in Hawaii? First, and most obvious (I guess I may be a little prejudiced), Hawaii is a great place for you to vacation. But even if you have no desire to vacation in Hawaii, it is still a smart place to own timeshare. One of the greatest benefits of timeshare is to be able to visit other timeshare resorts all around the world by trading the time and location you own for the time and location you would like to use. Because Hawaii is an international resort area, and is one of the most highly desired vacation destinations in the world, it is one of the strongest trading timeshares anywhere. The fact that the inventory in Hawaii is very limited also contributes to the scarcity, and trading value. More information on trading can be obtained from two of the major trading organizations, RCI or Interval International. From the time you submit an offer to purchase it will take from 6 to 12 weeks for the completion of escrow and your ownership to be registered with the resort. At that time you can inquire with the resort about reserving a specific time. You would also be eligible to join RCI or Interval International at that time. 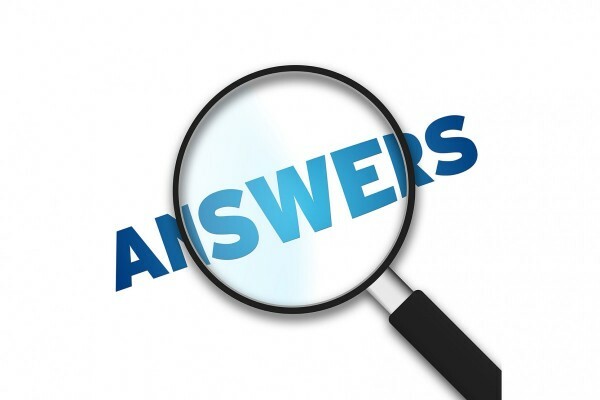 More questions about what it takes to buy a timeshare resale property in Hawaii? Please ask us. We’ve been doing this a long time and have seen pretty much every scenario there is. We’re happy to help.